Video highlights from the second round of the 2019 FIM SuperEnduro World Championship in Riesa, Germany. Cody Webb turned the tables on team-mate Taddy Blazusiak to record the overall win which also saw him take hold the championship leader’s red plate with 109 points. Blazusiak is just two points behind with Colton Haaker six points back in third. Day one of the 2019 Dakar Rally is in the books and Joan Barreda has taken the early lead on a short, 84km timed stage. Monster Energy Honda rider, Joan Barreda headed Husqvarna’s Pablo Quintanilla by 1m34s with American Ricky Brabec making a strong start 2m52s behind his Honda team-mate. 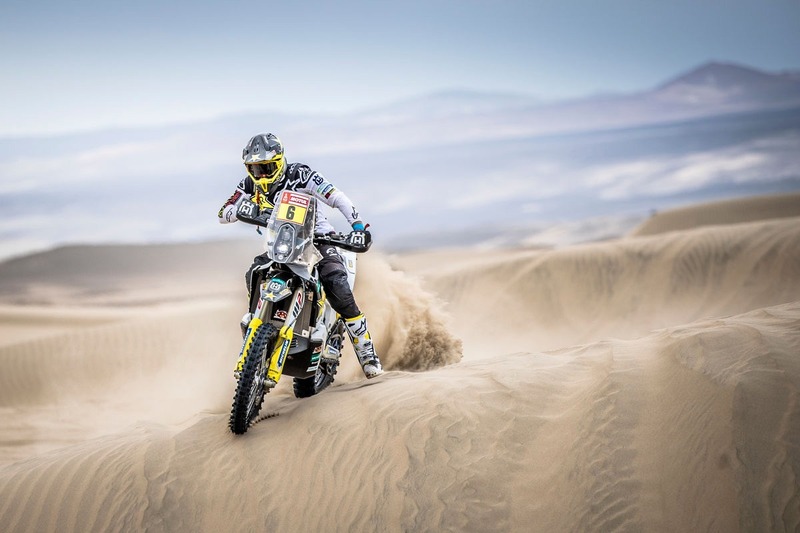 The next four riders – Adrien van Beveren, Sam Sundeland, Toby Price and reigning Dakar Champion Matthias Walkner – set very similar times around the three-minute mark behind the leader. British rider Max Hunt heads the Malle Moto unsupported class. Tomorrow, day two will be a different story with a total stage distance of 553 kilometres including a tough 342 kilometre timed special between Pisco and San Juan de Marcona. The cars will open the stage, which may ease navigation for the bike class but will invariably make the route a lot rougher to ride and likely will see the leading bikes catching the cars through the stage. The stage is set for the 2018 FIM International Six Days Enduro (ISDE) in Chile with more than four hundred competitors from twenty-five nations signed up to compete from 12th to 17th November. With the ninety-third edition of the ISDE fully subscribed, the FIM’s longest-running sanctioned event has once again proved as popular as ever. From the World’s best enduro riders to the countless enthusiastic amateurs, riders will travel from far and wide to prove themselves against some of the most challenging and spectacular off-road trails Chile has to offer. 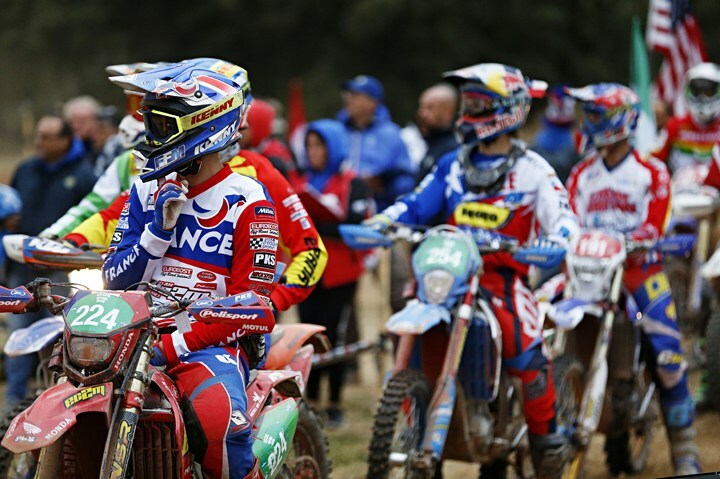 As defending FIM World Trophy champions, France head the line-up, but naturally face stiff competition from the USA, Australia, Finland and Italy – who won the event the last time Chile were hosts back in 2007. South America are the strongest continent represented with competitors from Argentina, Bolivia, Brazil, Colombia, Ecuador, Mexico, Paraguay, Uruguay, Venezuela and of course Chile taking to the start line. Entered in all team categories, Chile will compete in the FIM World Trophy, FIM Junior World Trophy and FIM Women’s World Trophy classes. With over fifty club teams, one Women’s Club team, and an FIM Enduro Vintage Trophy class rider registered, in total one hundred and fifty riders will fly the flag for Chile during this year’s race. Conoce a la mesa directiva y el consejo formado por los presidentes de los motoclubs afiliados. 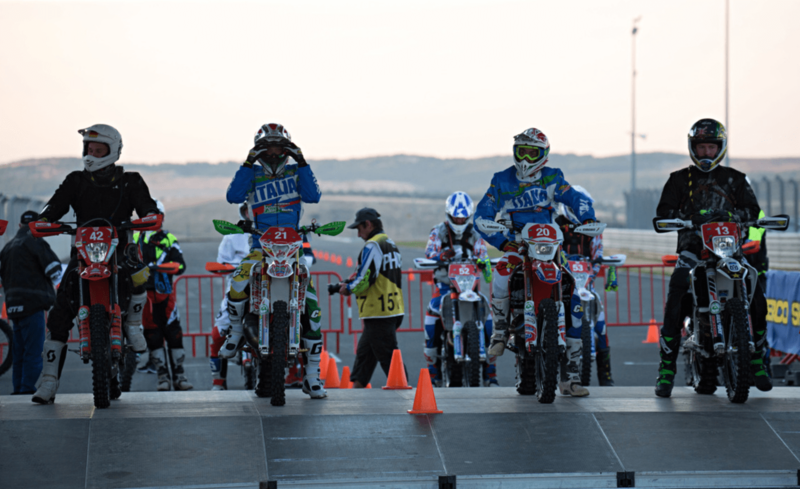 Conoce las reglas de competencia, requisitos y obligaciones como piloto y como motoclub. ¿Y tú ya estas listo para ANEN 2019?